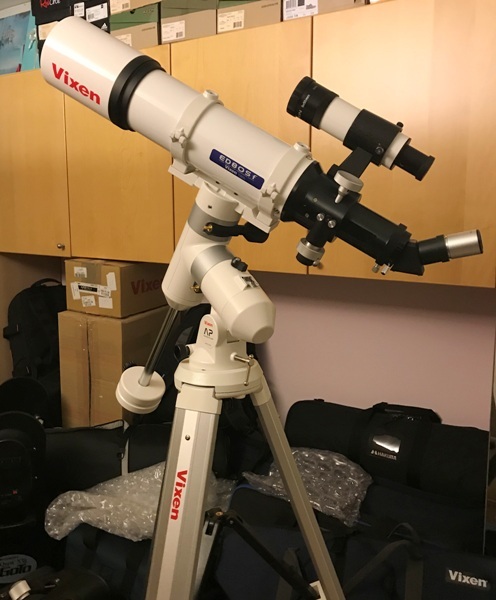 Does anyone know if the Orion ED80 80mm f/7.5 Apochromatic Refractor has the same optical system as the Sky Watcher ProED 80mm Doublet. In all respects they seams to have the same specifications. Orion Optics are a UK based scope manufacturer but Orion USA did market a rebranded version of the Skywatcher ED80 Pro which was identical apart from the metallic grey tube colour that Orion used. I've owned both brands versions of the scope and found that they performed identically. Yes, should be exactly the same. Its the venerable Synta 80mm doublet using FPL-53. I have had one sample on my bench and was amazed at how well it was corrected. The are universally praised as its a very nice lens. Buy the brand that offers the best mechanics in the OTA. Edited by peleuba, 21 March 2019 - 02:52 PM.